The Tobin Tax is a proposed tax designed to limit speculative activity in currencies. The objective is to improve the stability of a country’s currency by limiting short term speculation. 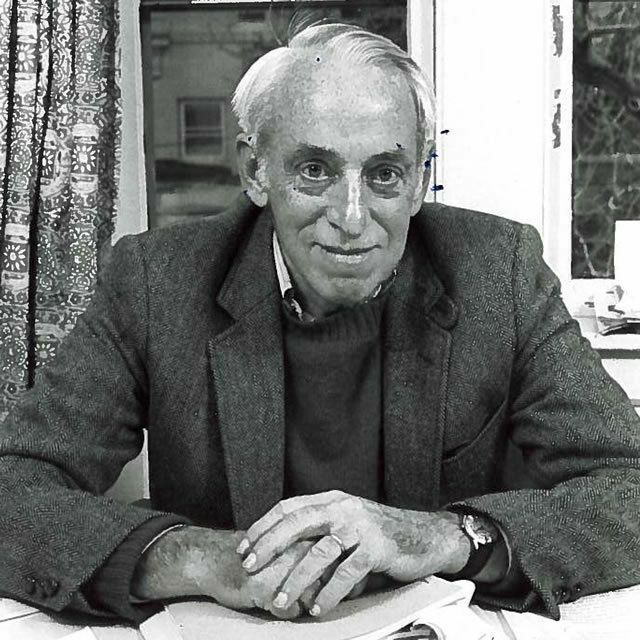 The tax was first proposed in 1972 by James Tobin, the recipient of the 1981 Nobel prize in Economics. Spot currency transactions would be taxed at a nominal rate. This would make short term speculation uneconomical. Short term speculators often prey on vulnerable currencies if they know a central bank does not have the reserves to defend a selloff. The tax was initially proposed after the collapse of the Bretton Woods system in 1971. Before that time, currencies were pegged to one another, and when that peg was removed, it was feared that extreme volatility would follow. Over the years, various versions of the Tobin Tax have been proposed. The scope has also been widened to include other securities that are subject to speculation. Hilary Clinton proposed a tax on high frequency trading which many fear is undermining the integrity of markets. More recently 11 European countries including Germany and France have all pushed for a financial transaction tax. This would be a broader version of the Tobin Tax and would include derivatives and bonds. In the UK, the Labour Party has proposed a similar tax. How high would the tax be? Tobin initially suggested a tax of 0.5% of the transaction value. Since that time economists have suggested that a 0.1% tax would discourage speculators without being a burden on trade. We at Ethical Currency are the world’s first foreign exchange broker to adopt the Currency Transaction Levy (CTL) – a non-speculative form of the original Tobin Tax. We pay a percentage of our profits into a fund to support environmental causes and to fight inequality globally. This does not affect the fees our clients pay, or the exchange rates they receive in any way. It means however that we’re able to turn money into a force for good in the world. Ethical Currency levies a 0.05% tax on our own profits. It sounds small beer but if everyone who trades money were to take on this model then econometric studies claim that somewhere between $30bln and $40bln would be created every year to pay towards a better world. It’s a small tax on each transaction, but it all adds up. You can see the charities we support here.